In Our Smoky Mountain Community. Community Aid, School Activities, And More! FUNDRAISING CAN BE FUN AGAIN! Share your cause/take further donations or add a silent auction to boost your profits! 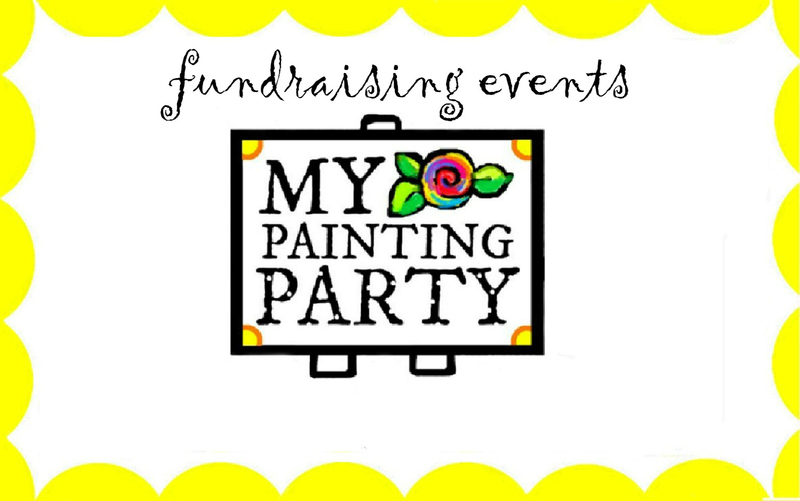 We'll provide step-by-step painting instruction for 15-35 guests at your fundraising event. 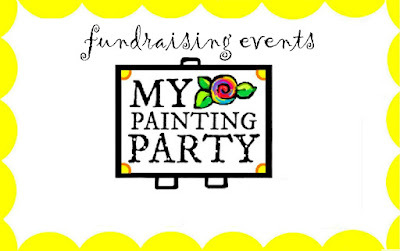 Minimum of 15 painters required for a fundraising event. Choose YOUR price! We recommend $35-$40/painter. Remaining balance is due at the time of the event. 12 x 16 wrapped canvas for each participating (painting) guest...Smaller canvas size available on request for kid-specific events.